In 1969 Dave was a member of the Junior Fundraisers organisation, when they came to the station to have a fundraising meeting. During the meeting the Lifeboat was called out, after seeing that there was a shortage of shore crewmembers, Dave asked if he could help recovering the Lifeboat, which the Operations Manager at the time gladly accepted. 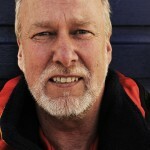 Dave joined the station the same year and eventually became a crew member on both the Inshore and All Weather boats. Dave left the crew in 1993 due to work commitments but always kept a keen interest in events at the station. 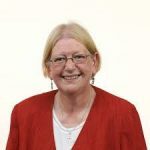 From 2012 to 2017 Dave was a Rhyl Town & Denbighsire County Councillor. 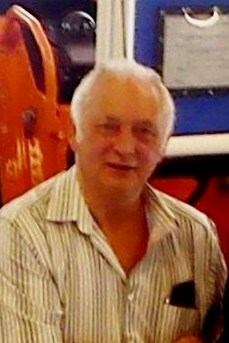 Due to his interest in the station he was asked to become the stations Vice Chairman in 2012 as the Chairman at the time, Eric Davies BEM was unable to undertake his duties due to illness. When Eric sadly passed away Dave became chairman of Rhyl Lifeboat Station. 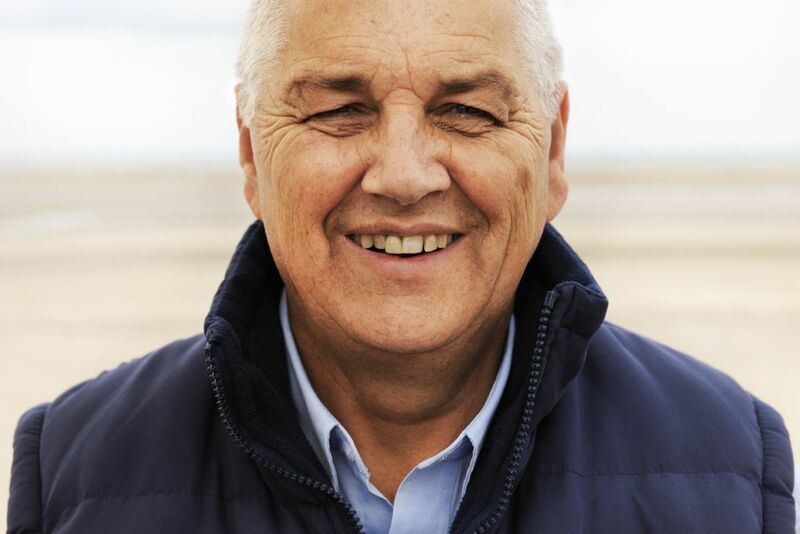 In this role he represents the station at events and chairs the Rhyl Lifeboat Station Management Committee which oversees all aspects of how the station is run, he also attends other organising committees including the Operations Committee. 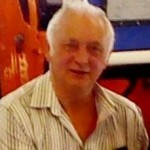 Darrel joined the crew in 1996 as a crew member on both the Inshore Lifeboat and the All Weather Lifeboat. After retiring off the Inshore boat due to age restrictions Darrel continued as a crew member and navigator on the All Weather boat. In 2008 Darrel decided to step down as sea going crew member to take over Lifeboat Operations Manger from Ray Coltman who was retiring. 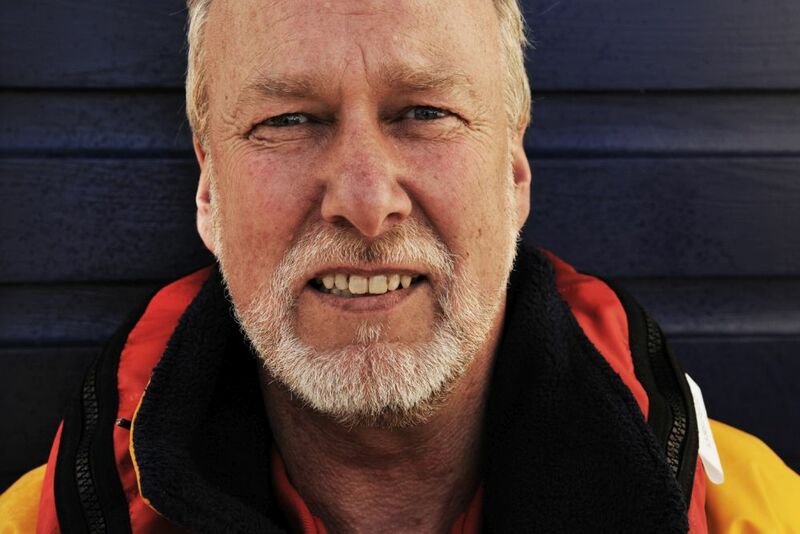 As Lifeboat Operations Manager Darrel oversees all aspects of running the station. The LOM is also the stations main liaison with HM Coastguard. In an emergency the Coastguard decide what search and rescue asset is best suited to perform the task needed, if they decide that they want one of Rhyl’s Lifeboat’s to launch they have to call the LOM and ask his permission the set the crews pagers off and launch the boat. Using his local knowledge the LOM can recommend other actions to be taken. For instance our co-ordinating Coastguard is in Holyhead and their weather can be quiet different to Rhyl, if they request that the Inshore boat should be launched, the LOM could recommend the All Weather Lifeboat launching instead due to the local weather conditions. Darrel also attends many events and meetings representing the station and the crew. 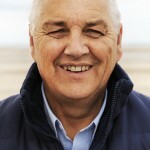 Bill is the treasurer for the Rhyl lifeboat station, and ensures all accounts are up-to-date and balanced, and is the Institution’s representative on financial matters. He has been in post since 1985, making sure all the station’s bills and invoices are paid. John Vickers John has recently retired as owner of a local plumbers’ merchants, and is now using his leisure time to travel the world or sail his yacht. 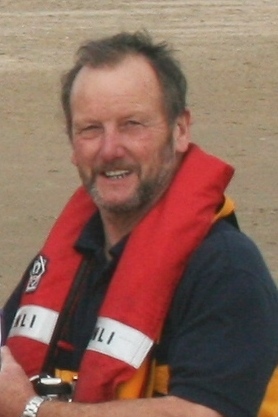 Peter was an experienced sport and commercial diver and joined the crew in 1989 as a crew member on both the Inshore Lifeboat & the All Weather Lifeboat. in 1996. As Coxswain Peter was in charge of the all-weather lifeboat and was in command when at sea. 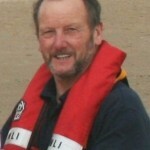 Brian has recently been appointed the Rhyl RNLI Community Safety Officer. 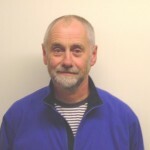 In this role Brian works closely with the station and crew in spreading safety messages in the community to help reduce the numbers of people getting into trouble around the water’. Ann is our local member of the Welsh Assembly. 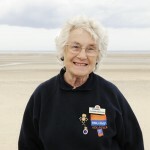 Peter has been associated with Rhyl Lifeboat fundraisers for over 50 years. He is a life-Governor of the Institution. 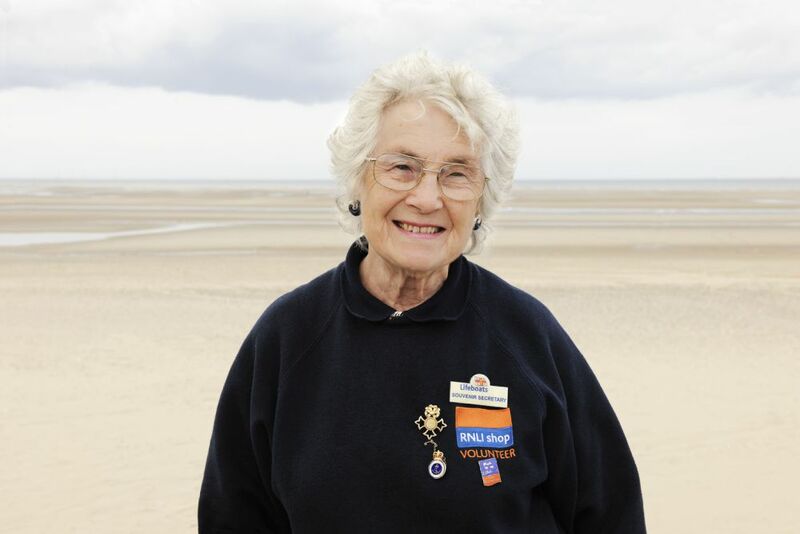 The Lifeboat fundraisers look after the souvenir shop in the boathouse, during Sundays in the winter (weather permitting), and every day 1000-1700 during the months of July to September. 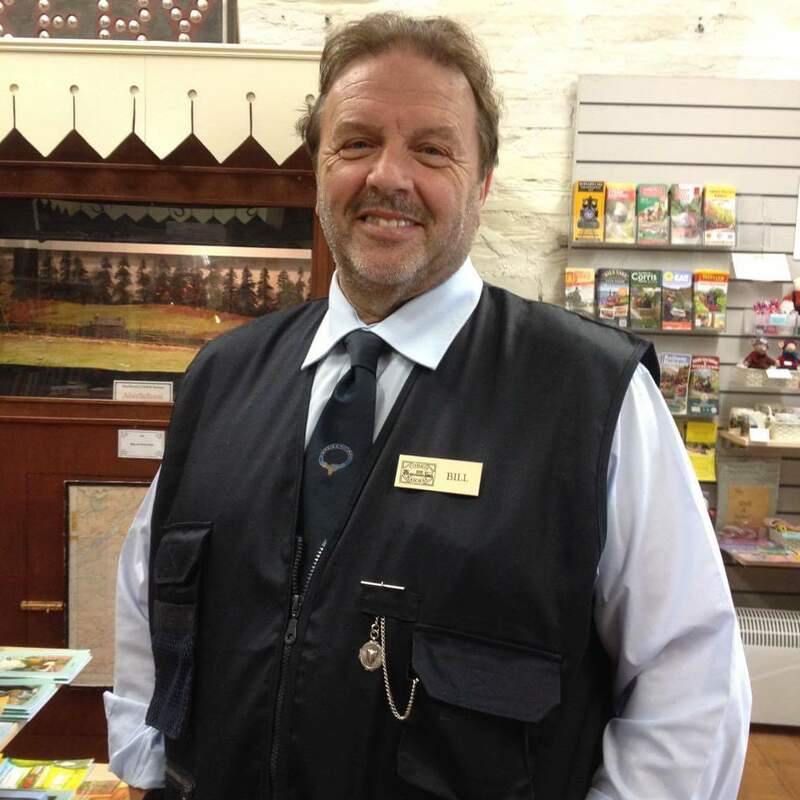 At other times, souvenirs and Christmas cards can be obtained by either contacting the chairman, Peter Dean, or the souvenirs secretary. Mrs. Frost, via , 01745 334210.or the boathouse shop on 01745 350956.